Tiger Woods is a minus 130 favorite over Phil Mickelson (+110) in a tournament matchup at the British Open. What will the 36-hole cut be? Will there be a hole-in-one? Will there be a playoff? Where British Open champion is from? 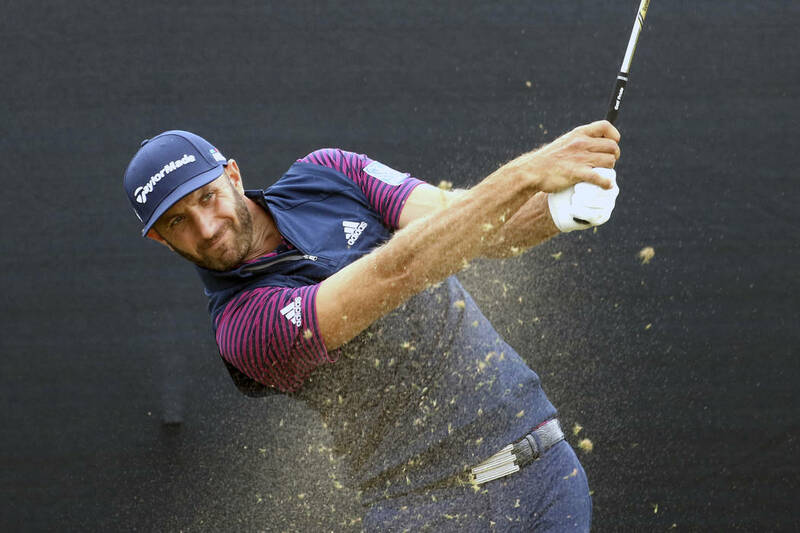 Will Dustin Johnson or Rory McIlroy win the British Open? Will Jordan Spieth, Justin Thomas or Rickie Fowler win the British Open? 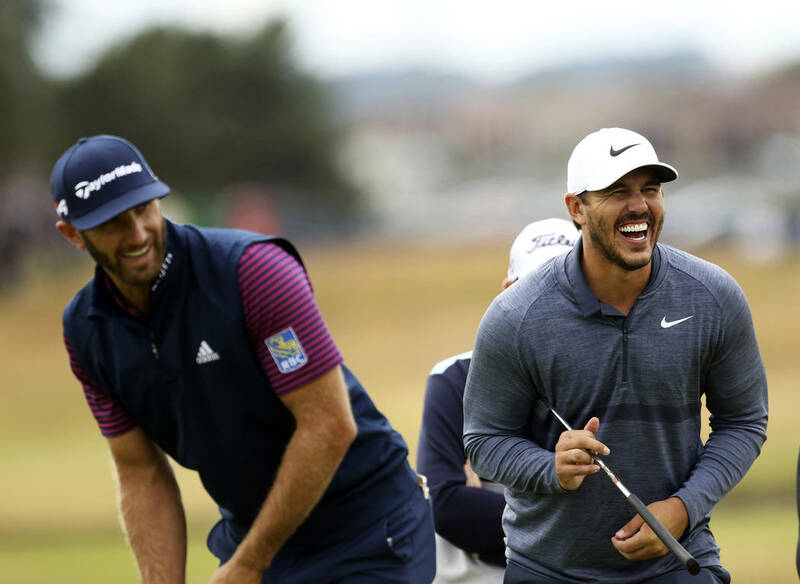 Will Justin Rose, Tommy Fleetwood or Henrik Stenson win the British Open?